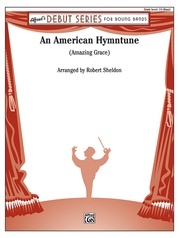 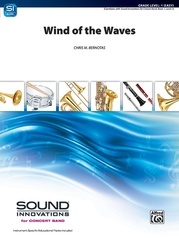 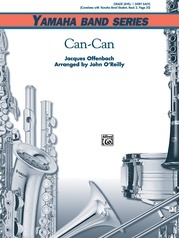 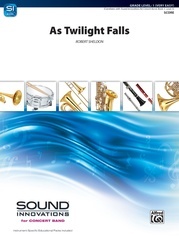 A mysterious opening percussion motif sets the mood in this evocative tone poem written especially to showcase the expressive capabilities of your young band. 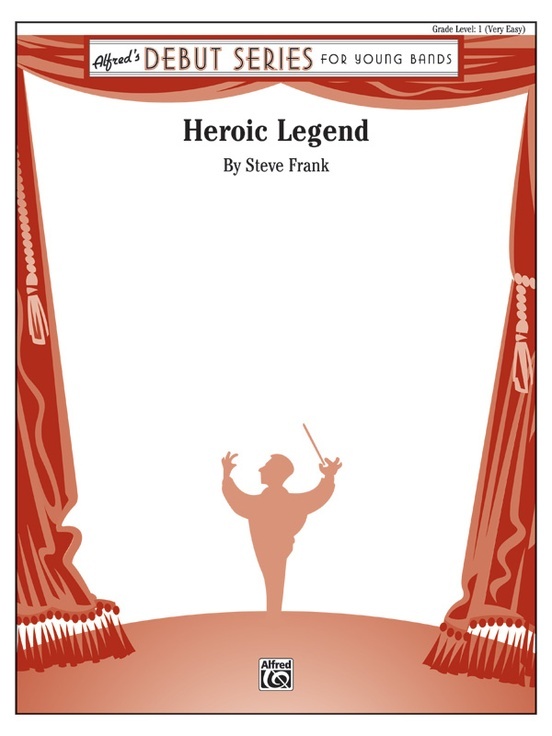 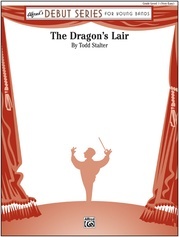 Featuring haunting Dorian mode melodies, powerful brass fanfares, and creative percussion writing, Heroic Legend will captivate the imagination of your students while developing their musicality. 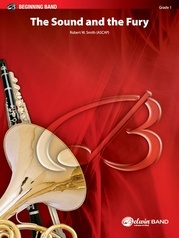 Dynamic and exciting!